Reduced Price. This gorgeous beauty boasts distinctive luxurious features and finishes! 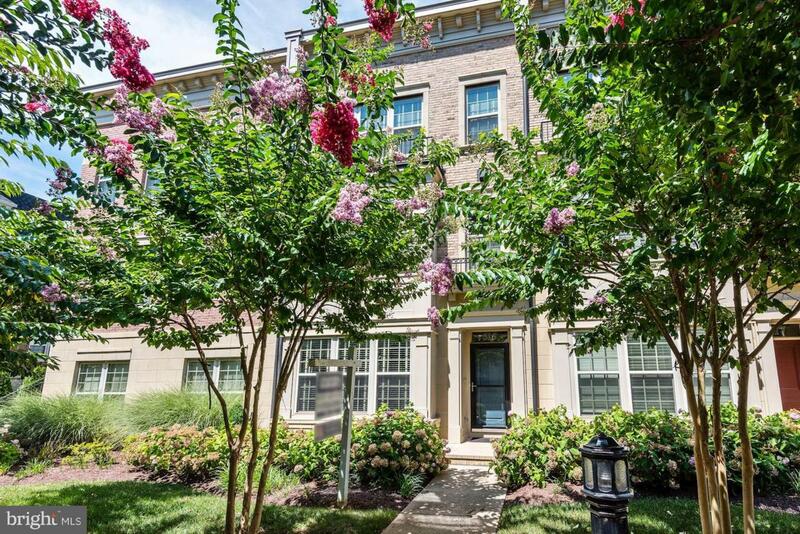 Conveniently located in National Harbor~s Potomac Overlook TH community within walking distance of resort-style amenities, shopping, dining, entertainment & more! Relax on your 4th level lounge/terrace w/the 2 sided fireplace & watch the sunset over the Potomac! Come see to believe! Home Warranty included.